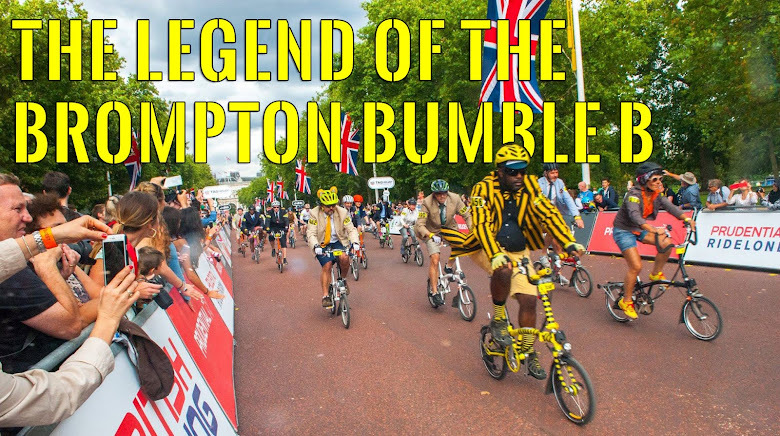 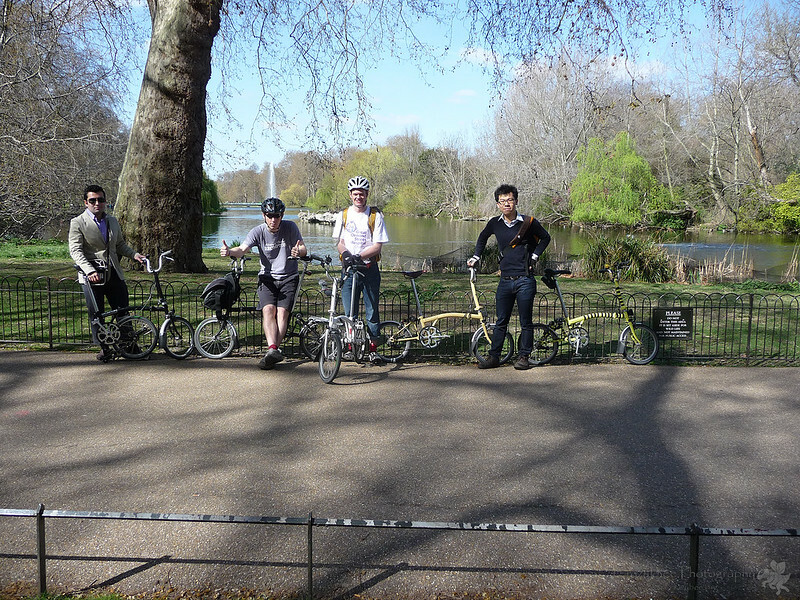 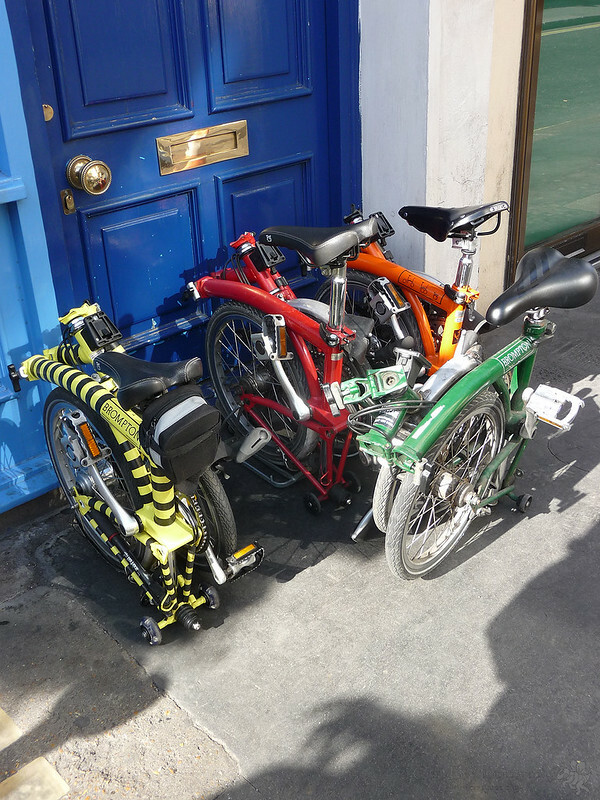 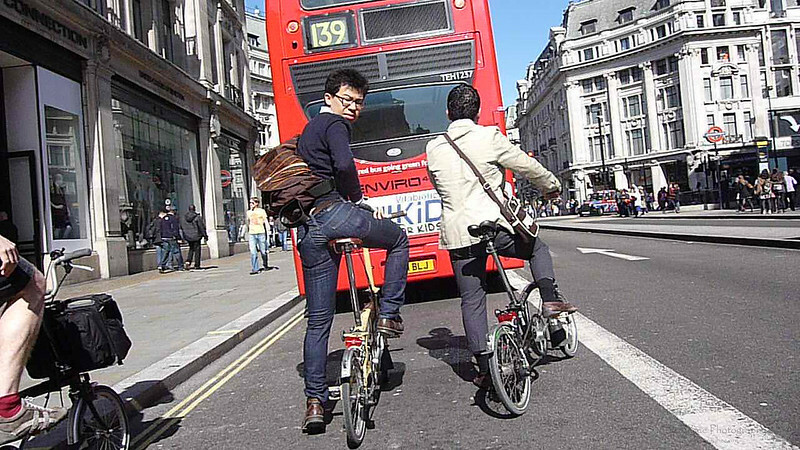 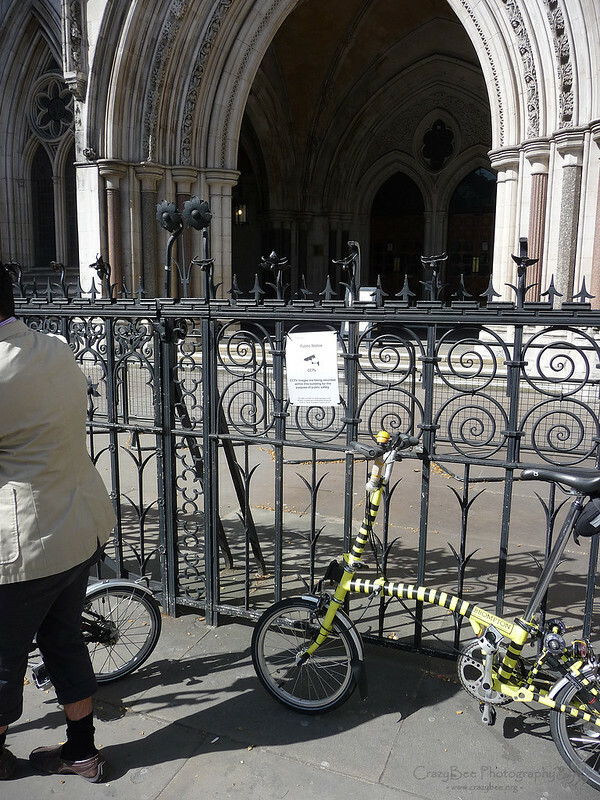 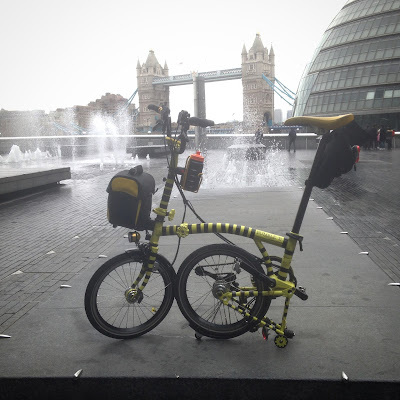 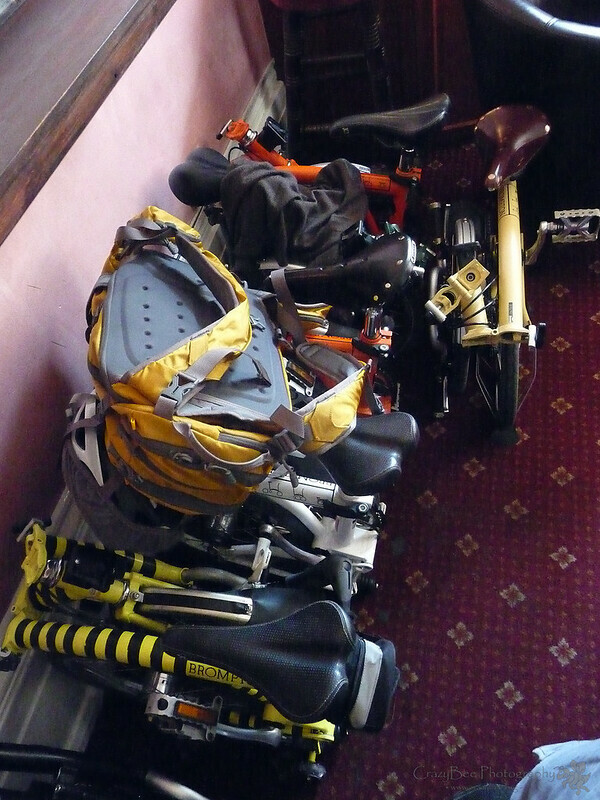 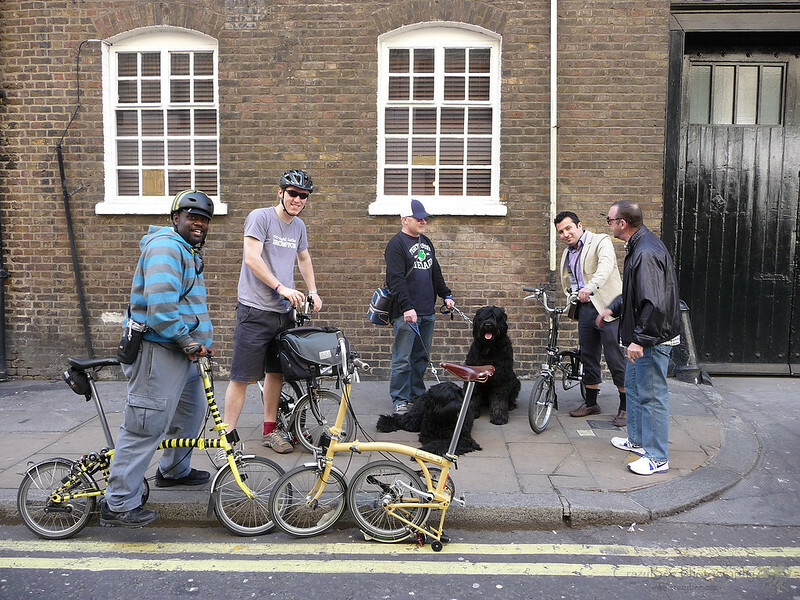 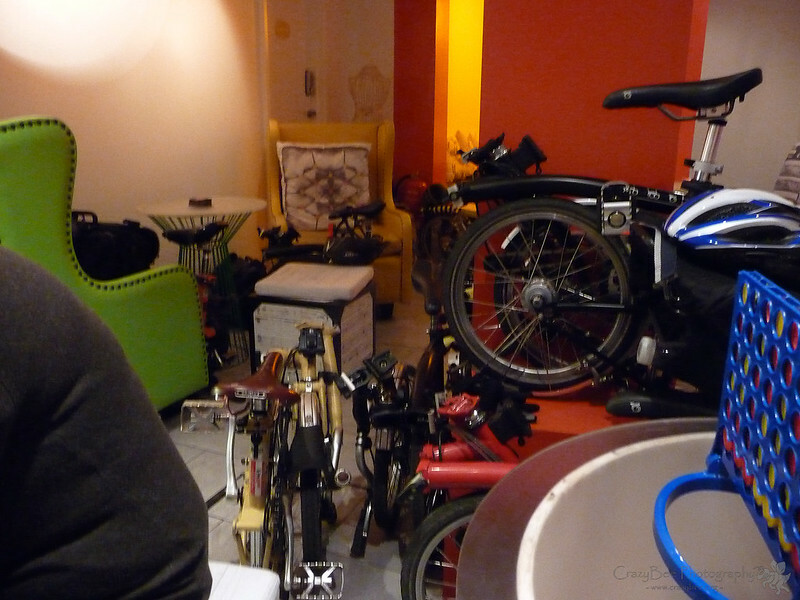 Well yesterday was VERY fun on the Brompton Monopoly: London Edition Ride. 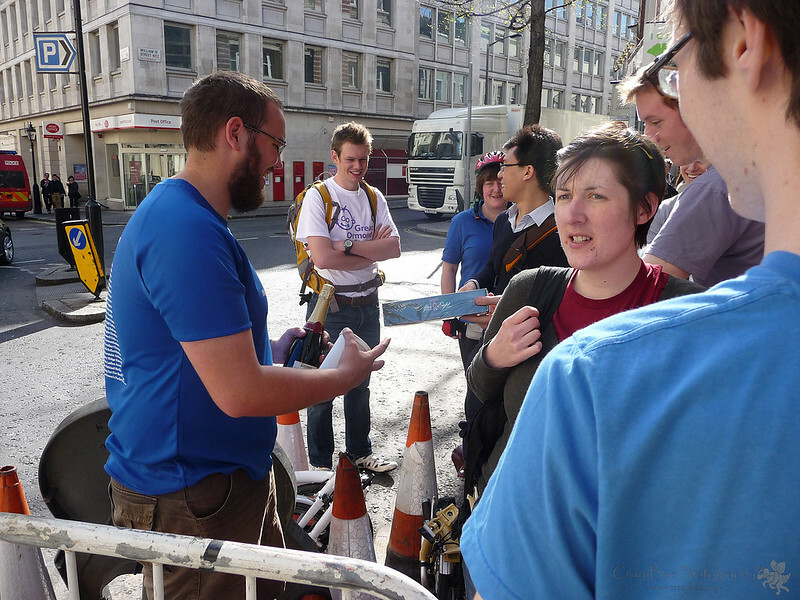 Basically we went around in teams and had score sheets to get as many Monopoly locations done (photo of Brompton in front of location) Points for each location as well as bonus items too. 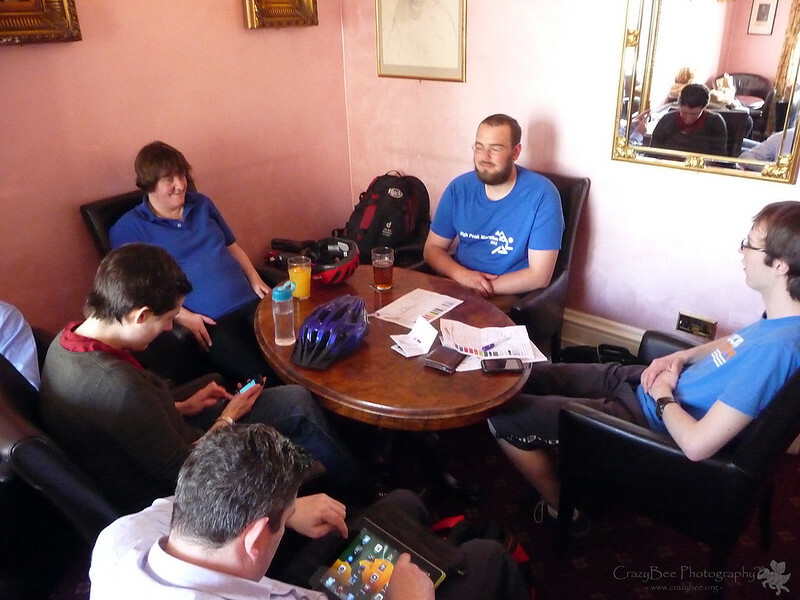 Who ever came with the highest score won prizes.